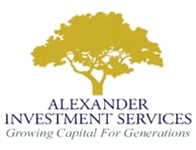 Alexander Investment Services (AIS) was founded in Louisville by Roy Alexander in 1965. His success benefited in part from the 1962 establishment and growth of Keogh retirement plans for small businesses and professionals. Today, 65% of the firm’s clients are medical and dental practices followed by independent businesses. Although Roy passed away in 1996, his legacy of providing quality financial advice and investment success lives on. Roy’s emphasis on client relationships and customized support continues to inspire and guide us in providing service excellence. AIS has grown into one of the largest independent broker-dealer and investment advisory firms in the Kentuckiana area and is licensed to conduct business in nine States. As a client, you will benefit from over 125 years of investment experience through our four managing partners who have guided three generations of client investments. 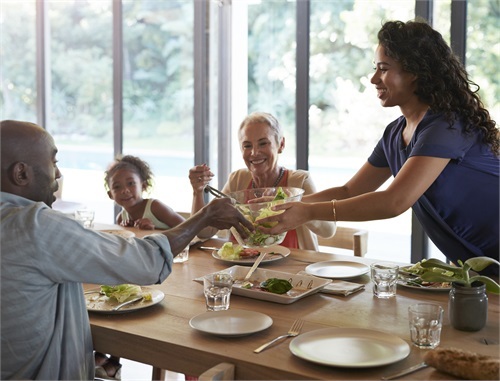 AIS provides a full menu of financial products and services including any mutual or exchange-traded fund, stocks, bonds, annuities and life insurance. 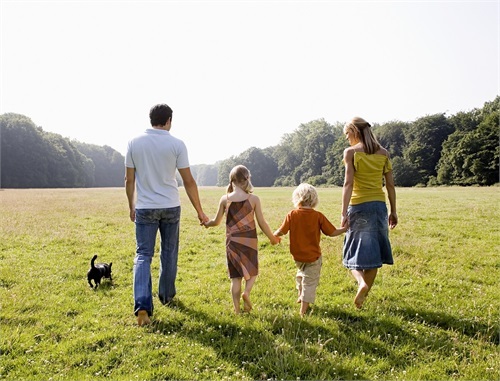 We offer all types of retirement plans and specialize in their design, benefit analyses and administration as well as wealth management, college funding and estate planning solutions. We are not limited to any financial provider’s proprietary products or investments. This enhances our independence and enables us to obtain the best investment values for our clients including discount brokerage trading and institutional mutual fund shares. Our investment advisory and retirement plan administration fees are positioned to enhance client investment returns, and our clients enjoy on-site office and home visits and may access and trade their accounts online, 24/7 (markets permitting). Whether you’re interested in discussing your personal retirement goals, or you desire installation of a 401(k) or other retirement plan for your business, Alexander Investment Services can help you! AIS delivers prudent investment strategies through personalized service and a proprietary screening process. We offer best-in-class investments, sound advice, and professional service at reasonable rates.